Told from the perspective of Foaly, Commander Root, and Holly, this title gives a fairy-level perspective on their world and their views of the human world. 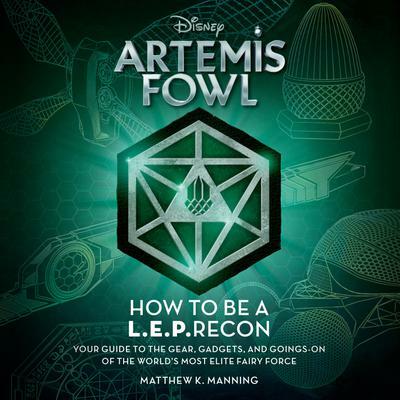 There's no team better suited to giving Artemis Fowl fans a fairy-level look at the LEP and the world beyond than Foaly, Commander Root, and Holly. With inside access granted by the LEP's finest, readers will get unprecedented insight into the inner-workings of the LEP, the enchanting subterranean world of fairies, and the fairy perspectives on the world above.